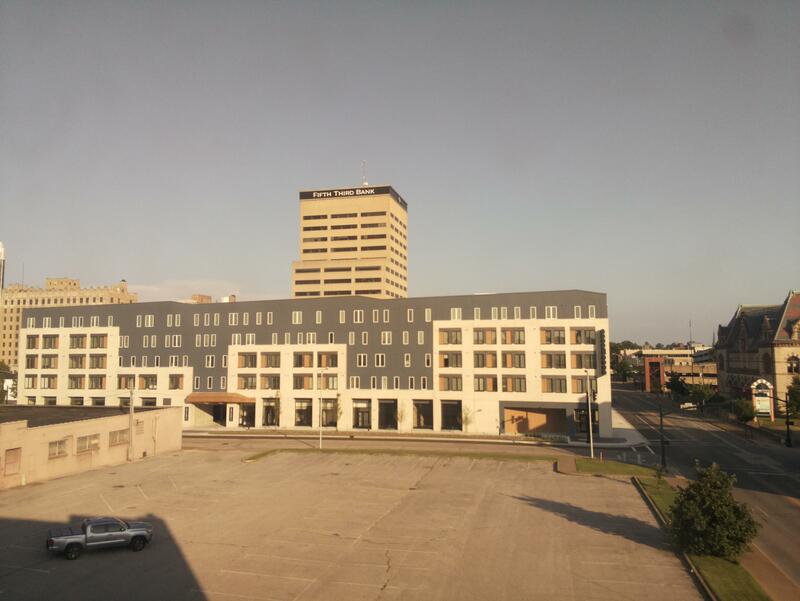 The Post House is a $40 million dollar mixed-use development underway in downtown Evansville, Indiana. Since they are our neighbors, we are being the good ole Mrs. Kravitz and keeping an eye on what’s going on over there. The picture is taken with a Raspberry Pi 3 every minute and then sent to an Amazon AWS server. If you see any special events, heavy snows, rainbows, etc. feel free to share it on social media and tag it #PostHouseCam.